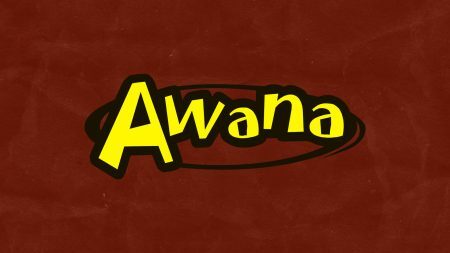 Awanas is an international Christian organization whose mission is to reach boys and girls for the gospel of Christ. Awana stands for Approved Workmen Are Not Ashamed. Awana Clubs are an exciting opportunity for our children to benefit spiritually, mentally, physically and emotionally from each weekly meeting. 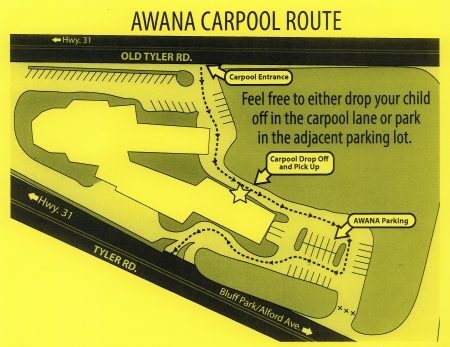 Our Awana Clubs offer a positive, loving atmosphere. Through Awana, our children can develop their social skills such as sharing, listening and relating to others. Through achievement and awards, our children will gain a sense of accomplishment that leads to future successes in all areas of life. The heart of Awana is its biblical stand that stresses the preeminence of the Word of God. The great scripture verses on salvation and Christian growth are the core off all of the Awana achievements. All clubs meet from 6:30 – 8:00pm on Wednesday nights during the school year. Information on each of the 3 clubs is listed below. Weekly meetings for Cubbies include a Bible lesson, a craft and a snack. Children will learn a short verse each week. Weekly meetings for Sparks / T&T have three components: council time, handbook time, and game time. Council time includes flag ceremonies, music, announcements and a Bible lesson. Handbook time emphasizes individual contact between clubbers and leaders. Leaders meet with a small group of clubbers to listen to them recite their memory work and to encourage them to greater participation and handbook achievements. Clubbers earn handbook awards during this part of the meeting. Game time teaches fair play and teamwork, while providing a release for stored-up energy.